TVS Racing has announced that it will be holding the next selection round of the Ladies One Make Championship in Mumbai on February 23, 2019. 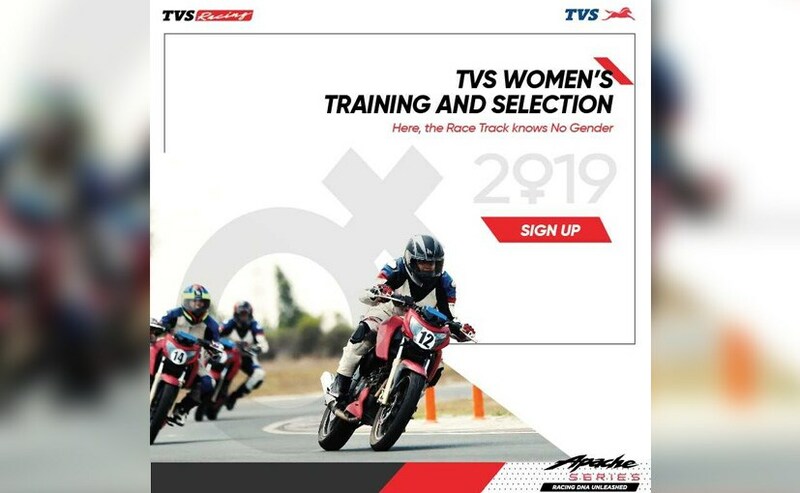 The championship invites aspiring women racers to be a part of the selection day session that will include a full day training school conducted by national champions of TVS Racing. The racers will be familiarised with the race tuned version of the TVS Apache RTR 200 4V Race Edition 2.0. Commenting on the selection round, TVS Racing - Team Manager, B Selvaraj said, "We are the only manufacturer in India committed to women racing with four consecutive seasons of the TVS Ladies One Make Championship. We introduced this initiative to train and equip talented women riders to enter the mainstream racing arena. With each passing year, I am delighted to see the increasing number of participants, which is a testimony to our effort of creating a gender-neutral space for motorsports in India. I wish all the women participants the very best and hope to see them excited about professional racing." 15 aspiring racers will be selected from all the applicants based on their best lap timings, physical fitness and racing abilities. The selection round in Mumbai is being held at Island Sports Gokart Track in Wadala, and those interested in trying their skills at motorcycle racing can log on to the TVS Racing website to register for the same. 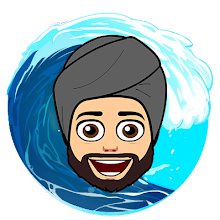 The event charges an entry fee of Rs. 1000. The racers need to bring in their own full face helmets that are at least DOT or ECE certified and have a double D-ring strap. The trainers from TVS Racing include Harry Sylvester, K Jagan Kumar, KY Ahmed, S Kannan and Aishwarya Pissay. The final round will be held at the Madras Motor Race Track (MMRT) in Chennai on May 4, 2019. The 2019 TVS Ladies One Make Championship will see the teams compete in five rounds at the championship astride the race tuned Apache RTR 200. Post the final round in Chennai, the racers will undergo specfiic trainin under the aegis of the national champion riders to improve physical fitness and hony their skills before the Indian National Motorcycle Racing Championship begins in June, 2019.